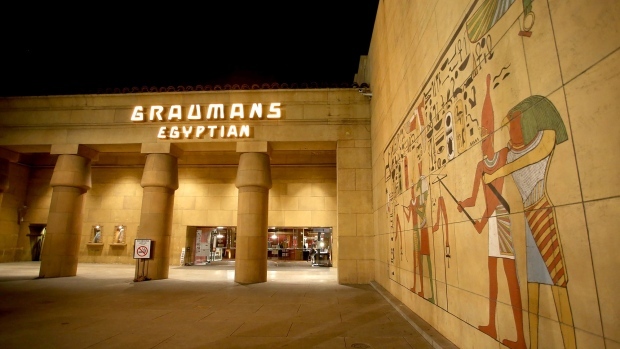 Netflix Inc. (NFLX.O) is in talks to acquire the Egyptian Theatre in Los Angeles, according to a person familiar with the matter, potentially putting a historic Hollywood venue in the hands of the streaming giant. But Netflix hasn’t been entirely welcomed. It clashed with Hollywood traditionalists over how long award-caliber movies should play in theaters before going online -- an issue that divided the industry when “Roma” was nominated for a best-picture Oscar this year. The group is expected to weigh rule changes that could require movies to play longer in theaters before streaming in homes -- an idea promoted by directors such as Steven Spielberg. That could be a problem for Netflix, which has only been giving its prestige movies a few weeks exclusively in theaters before showing them online.